Signed for the 2008-09 season by Vojvodina Novi Sad. On January'10 moved to Greece , signed by Panionios BC Athens. 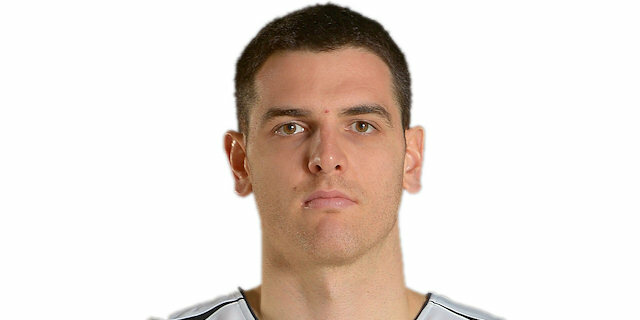 On March'11 moved to Spain, signed by CB Gran Canaria. On November'12 moved to Greece, signed by KAO Dramas. On December'12 moved to Poland, signed by Stelemt Zielona Gora. Won the 2012-13 and 2015-16 Polish National Championship with Stelmet Zielona Gora.